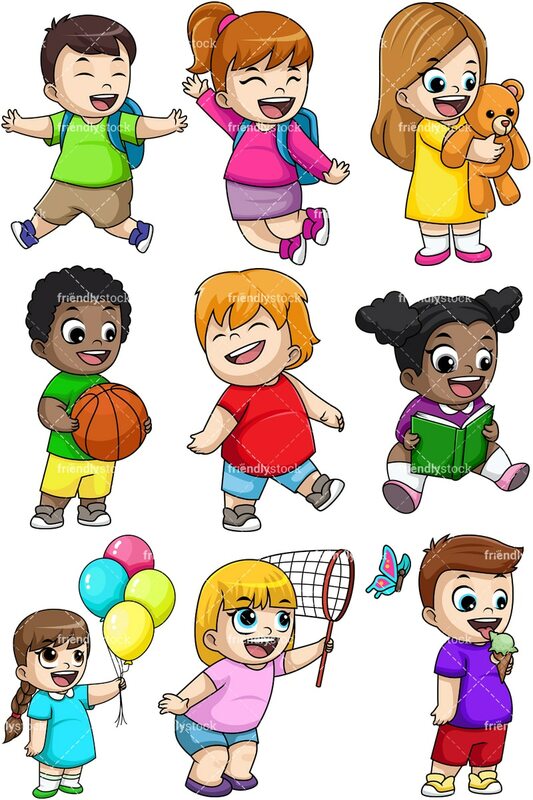 Royalty-free stock illustration of a cheerful little kid with a bag on his back, jumping for joy as he goes to school. Royalty-free stock illustration of a cheerful female student with a bag on her back, jumping for joy as she goes to school. 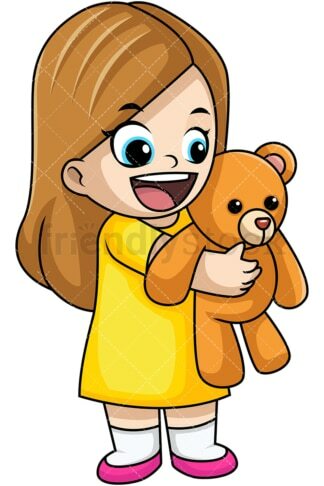 Royalty-free stock illustration of a cheerful and cute little girl smiling as she hugs a brown teddy bear. 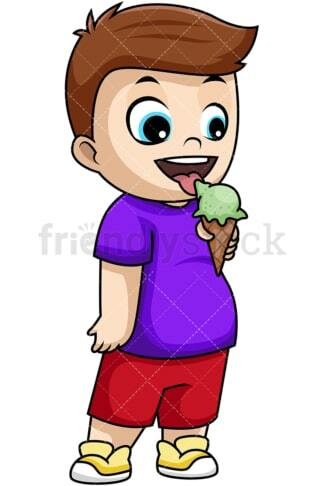 Royalty-free stock illustration of a joyful little boy looking happy as he licks the topping of an ice cream cone. 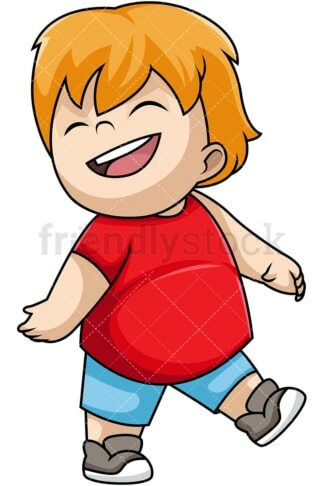 Royalty-free stock illustration of a happy, slightly fat, kid smiling and looking extremely happy as he walks. Royalty-free stock illustration of a happy little girl smiling as she chases butterflies attempting to catch them with a net. Royalty-free stock illustration of a cheerful little girl smiling as she holds four colorful balloons. 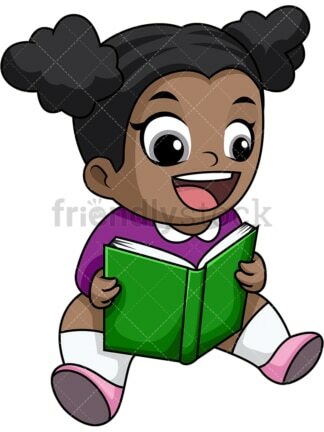 Royalty-free stock illustration of an African American little girl smiling as she reads from a book. Royalty-free stock illustration of an adorable African American little kid smiling as he holds a ball.